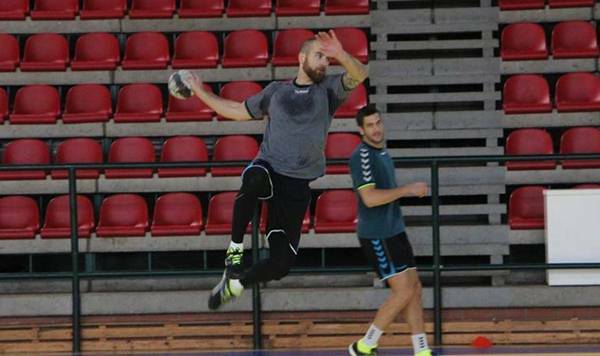 Home / Index category / EX-Croatian playmaker Stefan Vujic to play for Serbia! 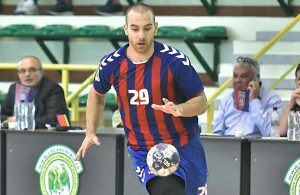 Handball news of the Day in Balkan region is statement of Serbian NT coach Jovica Cvetkovic, who addes Croatian playmaker Stefan Vujic to the list of candidates for the roster at Men’s EHF EURO 2018 in Croatia. 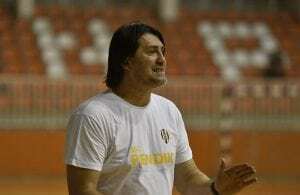 “The new name is Stefan Vujic from Romanian Steaua. He is born in Croatia, played for Croatia, but his parents are Serbs. He is good organizer, team-player, scorer, warrior, fighter. I will take 18 warriors to Croatia. I need that profile of the player”, stated Cvetkovic for the 26-years old EX-PPD Zagreb and HBC Nantes member. Serbia will play in Group in Split together with Croatia, Sweden and Iceland.